Love is never a small thing! I will honor Christmas in my heart, and try to keep it all the year. 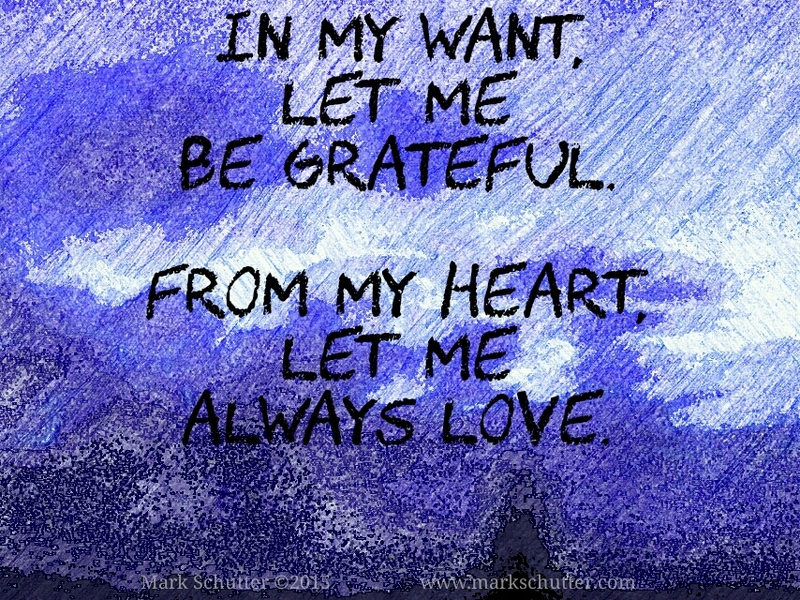 In my want let me be grateful. 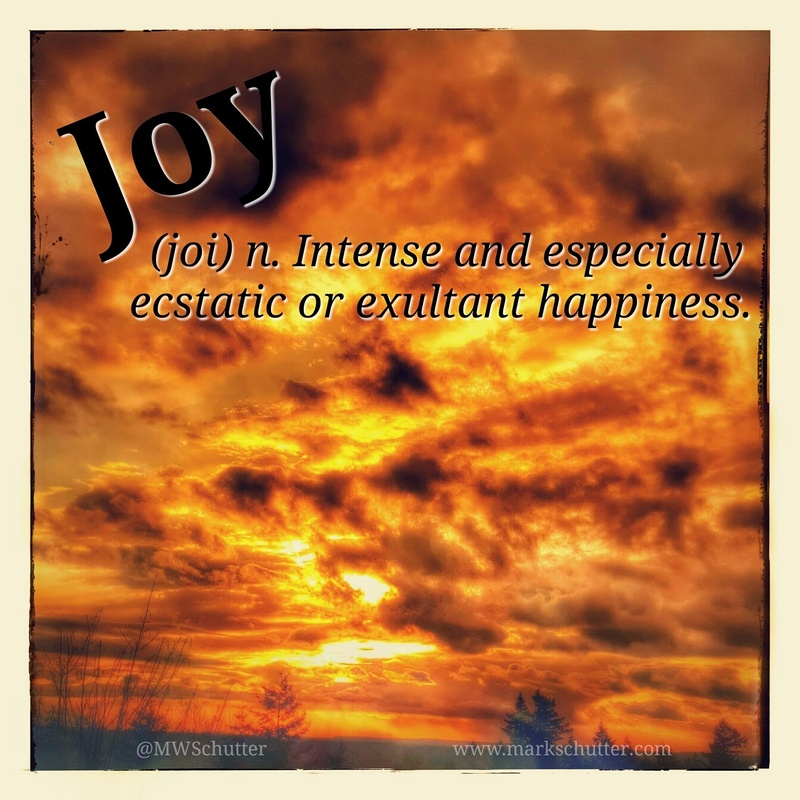 In my sorrow, let me feel joy. In my fear, let me be courageous. From my hurt, let me offer healing. From my need, let me instill hope. From my heart, let me always love. I never thought I would be this old & have my life just begin! I am a husband, father, artist, writer, cyclist & a cowboy. I believe in the 'ripple' effect, that faith, love, art, nature & laughter will shine a light into the dark places. E-mail info@markschutter.com for permission to use any of the content posted on this blog or if you would like to purchase, exhibit or license any of my artwork or writings. All work by Mark W. Schutter is licensed under a Creative Commons Attribution-NonCommercial-NoDerivatives 4.0 International License. Permissions beyond the scope of this license may be available at www.markschutter.com. No more, time to raise a hallelujah! 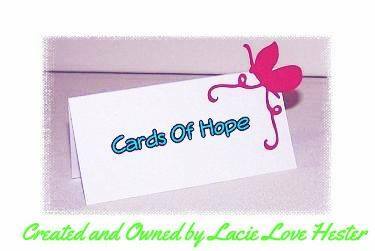 Be sure to visit Lacie's site 'Cards of Hope' and see how you can help to bring inspiration and happiness to people battling CANCER. Enter your email address and click the "Down the Rabbit Hole" button to receive notifications, & welcome to Wonderland! To Purchase My Art on Fine Art America – Click the Tiger! My sarcastic travels through life while trying to remain true to myself and not kill others. Break the silence. End the violence. If you want to impress me, undress your heart. 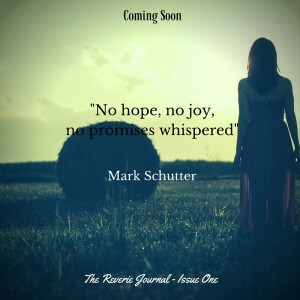 Poetry, creative writing and a desire to inspire..... Isaiah 40: 31 But they who wait upon the Lord will get new strength. They will rise up with wings like eagles. They will run and not get tired. They will walk and not become weak..
Life's journey may not always be easy, but being true to your unique self and finding laughter in the small things makes the adventure unforgettable! A cruel, futuristic vision created by science fiction authors James Courtney and Kaisy Wilkerson-Mills. ©2013-2016. All Rights Reserved. All writings available through Amazon.